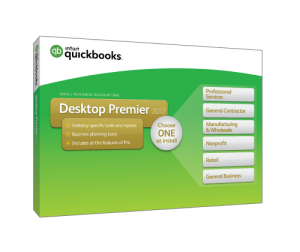 The #1 best selling accounting software. Powered by SKYLINE Cloud Services. Full featured desktop software in the cloud. Track your sales, and expenses. Built-in reports for tax time. With SKYLINE Cloud Services' QuickBooks Public Cloud, accessing desktop software on the Cloud has never been easier. 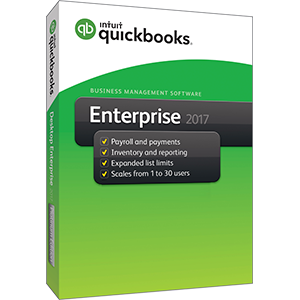 SKYLINE delivers multi-user ready, full-featured desktop versions of QuickBooks® to you and your employees, making SKYLINE hosted QuickBooks the smarter Cloud computing solution that suits your business’s needs. 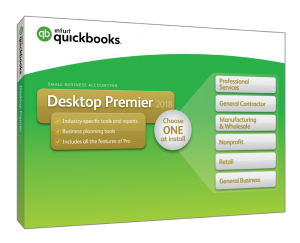 SKYLINE Cloud Services is an Intuit Authorized Commercial Host of QuickBooks Pro, Premier, and Enterprise . 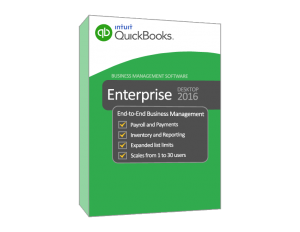 QuickBooks features many industry-specific options, and add-ons for advanced features; SKYLINE Cloud Services has them all. Which Solution is Right for My Company? 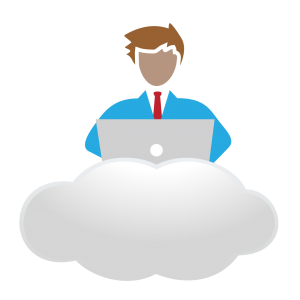 SKYLINE's QuickBooks Public Cloud for basic business needs. SKYLINE PowerStation: for when one person in the company needs the extra "umph" of additional software, while everyone else has basic needs. SKYLINE Dedicated Cloud: for when everyone in the company needs more than basic software. According to TechTarget: "A public cloud is one based on the standard cloud computing model, in which a service provider makes resources, such as applications and storage, available to the general public over the Internet. Public cloud services may be...offered on a pay-per-usage model." Is SKYLINE's Public Cloud the right network for My Business? 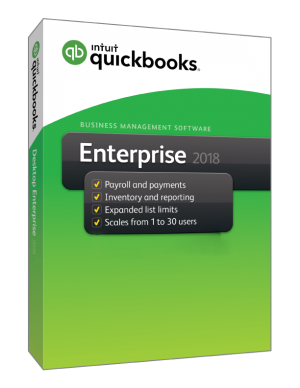 SKYLINE's QuickBooks Public Cloud is a great resource for Small Businesses looking for Intuit's robust desktop QuickBooks software hosted alongside basic office solutions like Microsoft Office. Multiple Users in your company can store and share files in a secure, backed-up environment without incurring the expense of managing your own network. Users access from any internet connected device, anywhere. Small Business runs best on SKYLINE Cloud Services. When your business scales up or down, add Users, reassign them, shift their roles to meet business needs. 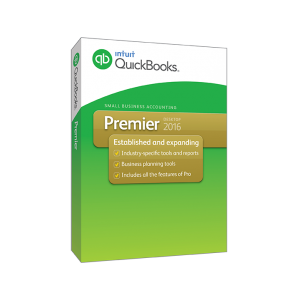 The SKYLINE QuickBooks Public Cloud is a month-to-month subscription. Skyline Remote Desktop Service for Quickbooks Enterprise provides all the functionality and access you need - any time, anywhere. Your Skyline remote desktop is your complete desktop on the net, and lets you work how and where its right for you. Our new SKYLINE desktops have been designed with you in mind. Whether your specialty lies in accounting and finance, or enterprise and franchised business, SKYLINE provides all the app integration you could possibly need. 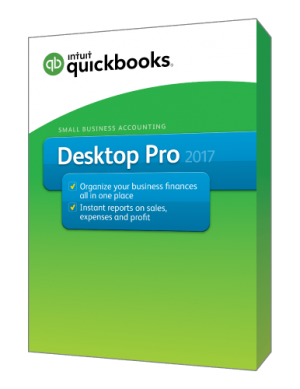 Your workstation on the net, the Skyline Remote Desktop with QuickBooks Premier 2017 offers all the features and functionality you need from QuickBooks Premier. Select the industry edition that's right for you, and even have Microsoft Office applications available so you can export to Excel, create templates and write letters with Word, and send emails using Outlook - all from your Skyline Desktop! 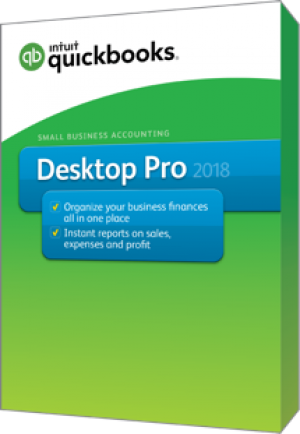 Your workstation on the net, the Skyline Remote Desktop with QuickBooks Premier 2018 offers all the features and functionality you need from QuickBooks Premier. 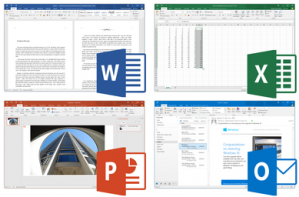 Select the industry edition that's right for you, and even have Microsoft Office applications available so you can export to Excel, create templates and write letters with Word, and send emails using Outlook - all from your Skyline Desktop! 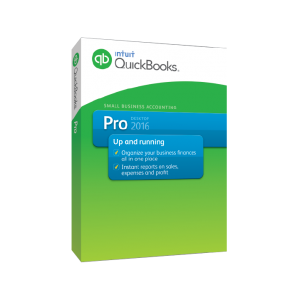 Get all the features and functionality of QuickBooks Pro - any time, anywhere. Your Skyline remote desktop is your complete desktop on the net, and lets you work how and where its right for you.